Hope House Rehab Thailand is a modern drug and alcohol addiction treatment centre, located in central Thailand. Whilst other drug rehabs boast large 5 star surroundings and large teams of staff catering for large numbers of clients, Hope House is a smaller addiction treatment facility that has a family feel to it. We aim to make you feel at ease from the moment you arrive. We are a second stage drug and alcohol rehab centre in the small fishing village of Bang Sare, Thailand. If you are reading this page then you are either someone needing help or you are someone with a family member/friend who needs help with their drug/alcohol problem. The question that’s probably playing on your mind may just be; What is Rehab or more importantly what is second stage rehab? What can Hope House offer that no-one else can? The house provides a recovery focused setting for those who complete primary treatment and are looking to put the skills learned there into every day life, while still maintaining support from other clients and staff. We are one of very few second stage treatment centres in Thailand. We offer a full inpatient program backed by the option to continue with our outpatient and supported living programs. If you require detox or primary treatment we can assist you with finding this here in Thailand, as there are many primary care drug and alcohol rehabs to choose from. Thailand is quickly becoming the most popular destination for addicts and alcoholics wishing to find long term recovery at a far more reasonable cost. We are situated in Ban Sare, Sattahip, Chonburi on the eastern seaboard of Thailand and this means we are a pretty central location in Thailand. The location means we are close enough to the city where self help group meetings are held but secluded enough to maintain a healthy environment for early recovery. The village itself boasts a lovely beach, an early morning market, 2 temples, an exercise park, a yoga studio, many thai or western restaurants and a lovely thai community feel. Recovery from drug addiction or alcoholism is a process and we have created an environment to take the next step in that process. Don’t just take our word for it listen to the words of our past clients testimonials. At Hope House we have a program centred around a combination of The Minnesota Model, Cognitive Behavioural Therapy (CBT), Mindfulness Meditation techniques and Healthy Living. It is here you will be provided the freedom to explore various ways to manage your daily life and begin your journey of recovery from addiction/alcoholism. This is greatly recognised as a key component in treatment, easing the transition between primary treatment and every day life. It is a well known fact that those choosing to go into secondary treatment have a higher success rate of recovery, putting in more work always gets better results. The program at Hope House includes continuing recovery through regular groups and sober coaching sessions. Other daily regimes include attending local self-help meetings, mindfulness, exercise, meditation, and healthy living. Along with daily recovery programs like this, they are also assisted in volunteering at the local orphanage for children with special needs. Everyone working or volunteering at Hope House are themselves recovering addicts, whom have successfully gained recovery from their addiction/alcoholism. We have a team dedicated to taking care of you and there is always someone here 24 hours a day 7 days a week. Opportunities also include being able to take courses at the local college with a view to finding english teaching positions. Clients are able to take a TEFL (Teach English as a Foreign Language) course, which has been very popular with past clients providing structure to addicts and alcoholics in early recovery. We also spend at least 2 afternoons a week teaching the local monks in Ban Sarray English as part of our way of giving to the local community. Drug rehabilitation programs are usually split into several stages. The Primary treatment phase for drug addiction/alcoholism can take around 4 to 16 weeks depending on your history, current situation and therapeutic needs. After successfully completing this phase of your rehab program, you will begin looking at options of moving into a secondary treatment program or sober living facility. 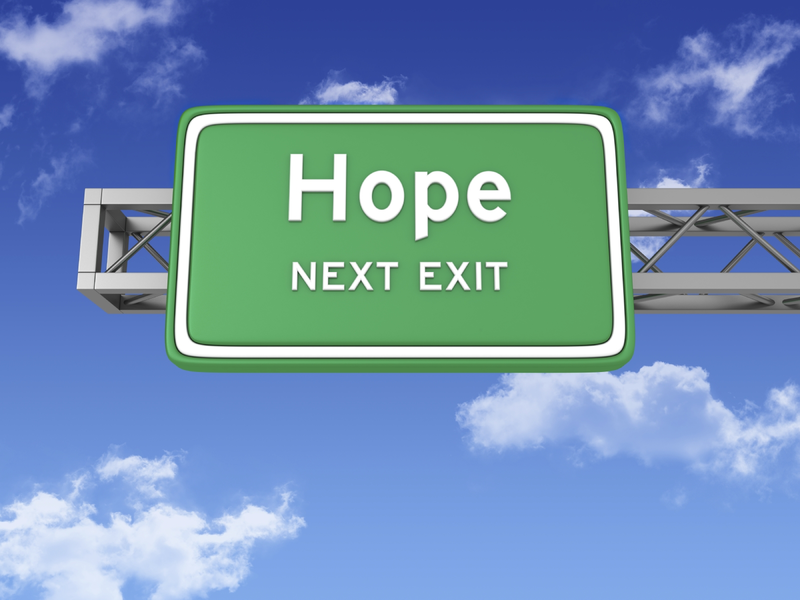 The primary goal of the treatment program at Hope House is to assist you in your reintegration back into the real world. You will still have a heavily structured treatment programme but the level of support will not be so great as we encourage you to take responsibility for your own recovery. Utilizing the skills learnt during your primary treatment. We require you to have completed a primary treatment program before coming to Hope House. Although we also have clients who come back to secondary treatment after months of being clean because they are finding it too difficult back home. During your time at Hope House you will be working closely with a dedicated recovery coach on the problems identified in your primary treatment. Combining this with group sessions, mindfulness, Fitness, yoga, meditation and assistance in making ongoing plans. You will find it to be a fulfilling and rewarding time spent here. Our treatment program is available to successful graduates of any primary drug rehab program from around the world. Just contact us with details of the treatment facility you are currently at and an outline of your particular needs. This secondary phase could be the next step in your recovery journey.